New York Times’ best-selling author Joelle Charbonneau started writing at the age of 30 and published her first fiction series, the “Rebecca Robbins Mysteries,” in 2010, followed by the “Glee Club Series” in 2012. 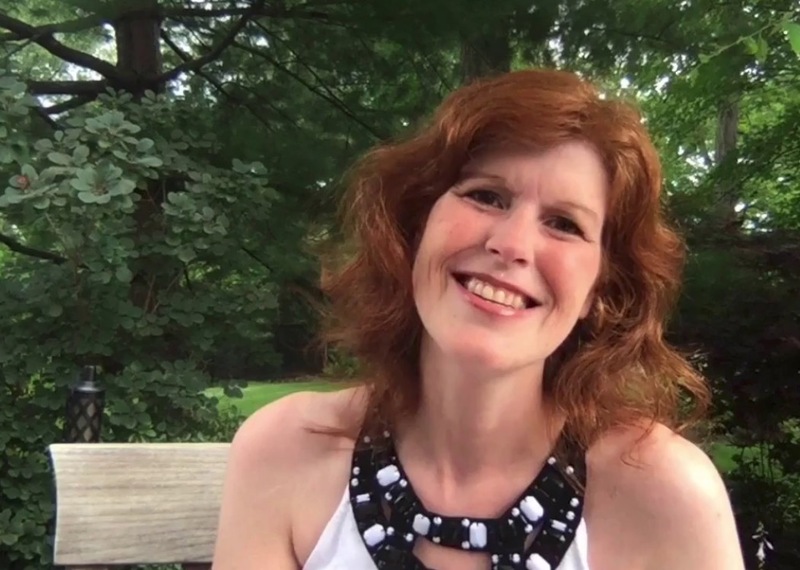 As surprising as it might be, the Chicago-based author didn’t ever dream of writing books as she pursued theater and music, but she is now both an author and a private voice instructor. Charbonneau is best known for “The Testing Trilogy,” a series about Cia Vale, a girl who has been selected for the Testing, a life-threatening day to test one’s ability to continue their education in order to rebuild the land that was previously destroyed by The Seven Stages War. 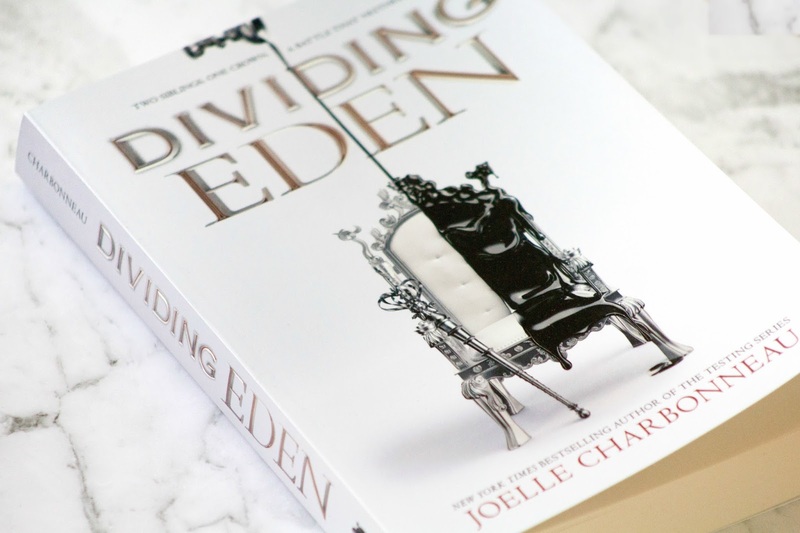 Charbonneau released the last book of her “Dividing Eden Series” this year; the series follows Carys and Andreus as they take part in a Trial of Succession to compete against each other to win the crown and rule Eden. Aside from these series, Charbonneau continues to write single novels drenched in suspense that will have you wanting more like them. In 2015, Charbonneau published “Need,” a young adult novel about high school students who get email invites to use the new social media website, NEED. On this website, the students are anonymous and are asked, “What do you need?” They simply type in their request, anything from a new phone to a kidney, and to receive their need, they must complete a task, which can range from simple ones to more complicated and riskier jobs. The intensity creates suspense as the requested tasks become more dangerous and the students start to think about how much their need is worth to them. The story progresses and keeps readers, including myself, hooked until the very end. Those behind the NEED website ask too much of the students, and Kaylee attempts to find out who is behind it all. The creators of NEED are sneaky and watchful, and attempting to figure out who’s in control is a must while you’re reading on. Speaking of that, you’d be doing the same thing while reading Charbonneau’s latest novel, “Time Bomb,” which was published earlier this year. Each chapter is focused on a different character in the story, much like in “Need,” so you learn more about each character in their designated chapter as well as in other characters’ chapters as they intertwine with each other throughout the book. Joelle Charbonneau, author of best-selling “The Testing Trilogy,” recently published her new novel, “Time Bomb.” (Image via YouTube). When I first heard Charbonneau released “Time Bomb,” I hoped that it would have the same amount of suspense and action as “Need” did, and my expectations were definitely met. 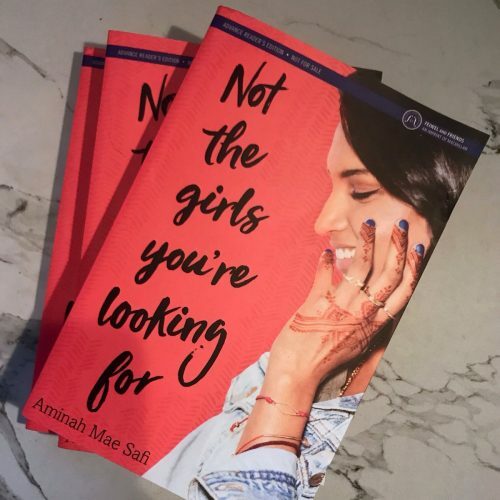 In this book, six high school students are trapped inside their school after bombs go off with them inside, sending parts of the school up in flames and the floors caving in. What’s so riveting about kids stuck in a school? Well, the person behind the bombs is one of those six students, and you’ll be wondering who it is throughout the entire book, like I was. You’ll place your suspicions in every character, as Charbonneau does a fantastic job making readers think it could be any one of the students, especially because certain traits or phrases pop up, giving you reason to believe it could be anyone. By the end of the book, the bomber could be narrowed down to a few students, but even then, you could be completely wrong, just like you might guess incorrectly on who’s behind NEED. Tension tightens at various parts of the book as bombs continue to go off, which makes you wonder if any, or all, of the students might be killed by the end. Charbonneau also adds thrill by having the news reports on the portable radio in one of the classrooms, which informs the students that one of the suspected bombers is one of the six trapped in the school. Of course, the reader already knows this because Charbonneau mentions it in the book’s synopsis, but it’s news to the characters, which causes problems later in the book as the students start to question each other. The author adds one page before the first chapter that gives readers a look into the chaos that will eventually unfold. The page includes what the synopsis does, that the bomber is still in the school, so this information makes you eager to keep reading to find out how the students will react when they find that out. Before each chapter is a time of the day, so the reader can see how much time has gone by between the bombs and until the students find out and either turn on each other or work together to get out of the building. Similar to “Need,” the plot in “Time Bomb” gives readers lessons to think about that apply to the real world, such as not judging people by their looks. Among all the chaos in both novels, messages like this one stand out when you think about how it can relate to the reality outside the pages. Charbonneau gets inside the minds of the readers by understanding the minds and behaviors of high school students today and accurately writing characters through real-life depictions. As Charbonneau recently finished the “Dividing Eden Series,” hopefully she’ll be writing a new novel or series that includes just as much suspense as these two novels did, because once you finish “Need” and “Time Bomb,” you’ll be waiting for the next thrilling adventure that Charbonneau will take you on. Not only that, but after reading these books, readers will get the urge to find more books like them, regardless of whether or not Charbonneau is the author. Of course, the thrill in her books won’t compare to that of others, so you should still wait with me for her future releases.